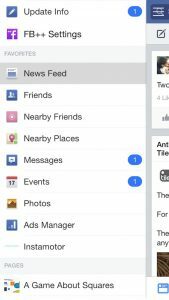 Facebook App is available for smartphones which let you browse more accurately and browse faster ever than. 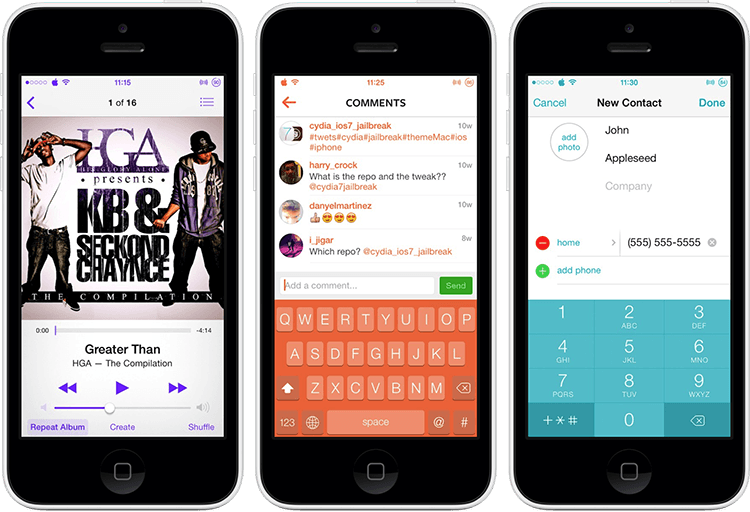 Apple iOS is also one of the most finest smartphone in the world. Much different from other phones due to difference in operating system. 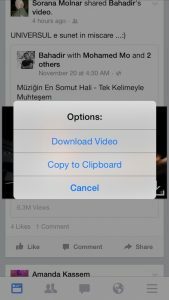 Facebook app not allow iOS users to Copy text directly or to save videos directly into device for this problem we have Cydia. 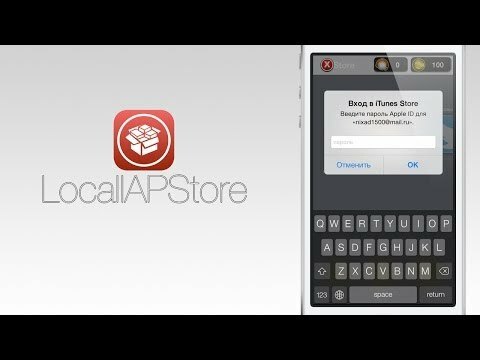 Many thanks to Saurik for creating an alternative and useful store for iOS which is Cydia. 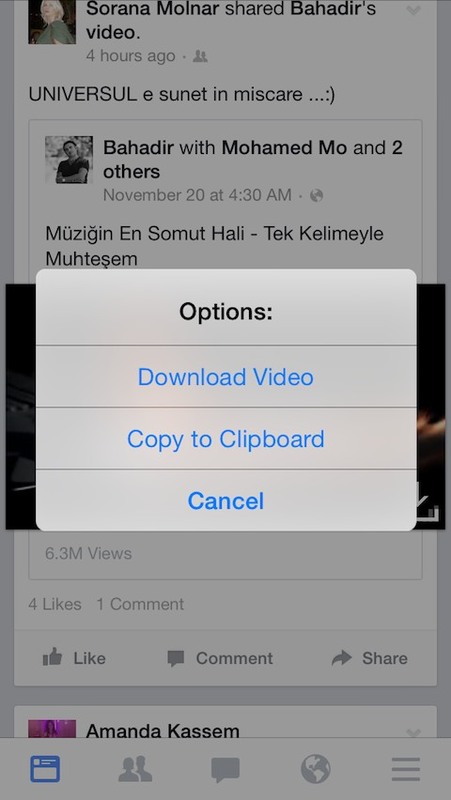 Cydia fix this problem just in simple steps, by installing Facebook ++ tweak. save/download videos and much more! 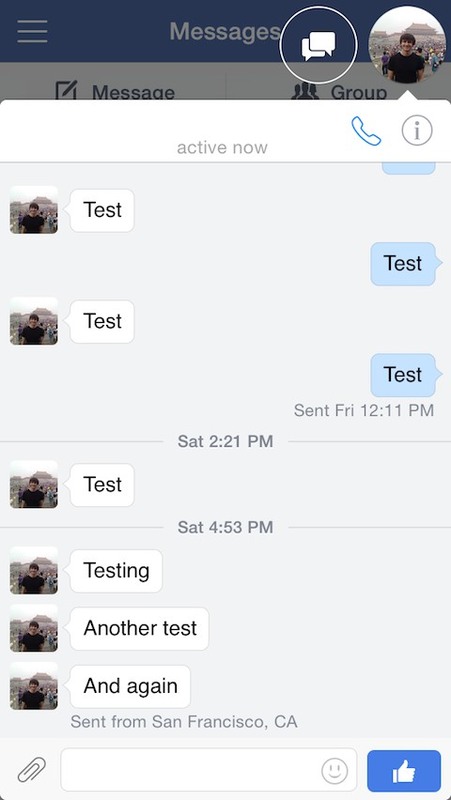 This app allows iOS users to customize almost all the features of the Facebook built-in app. 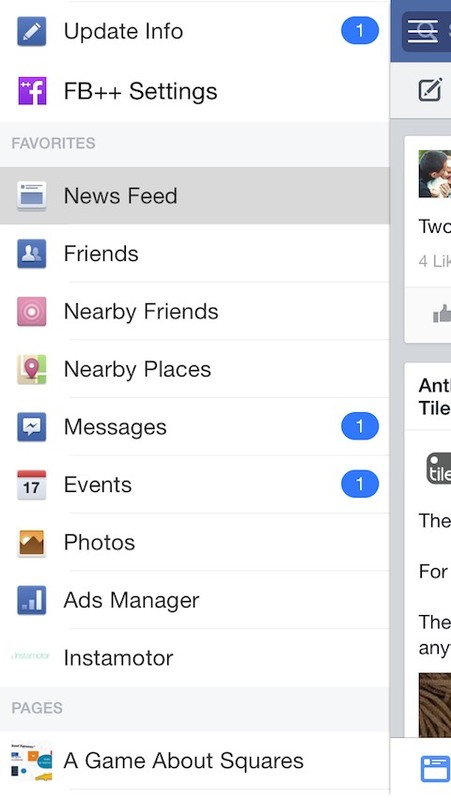 This tweak has created for you to have the full experience over the Facebook App completely. 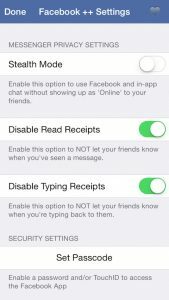 You can control over the Facebook App with the following features. 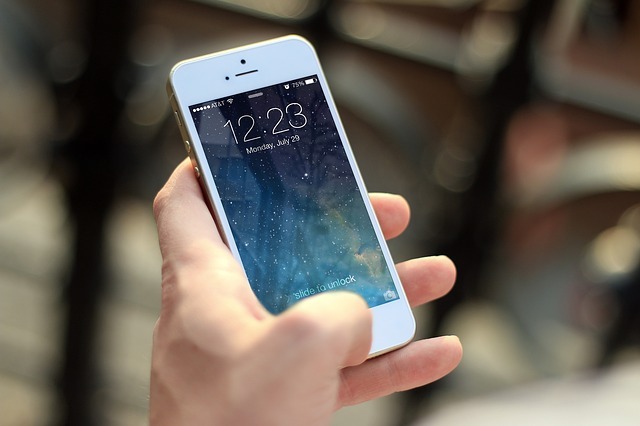 ♦ Set Passcode– Gives your app some security with 4 digit passcode and for iPhone 5s and 6 Plus TouchID security. 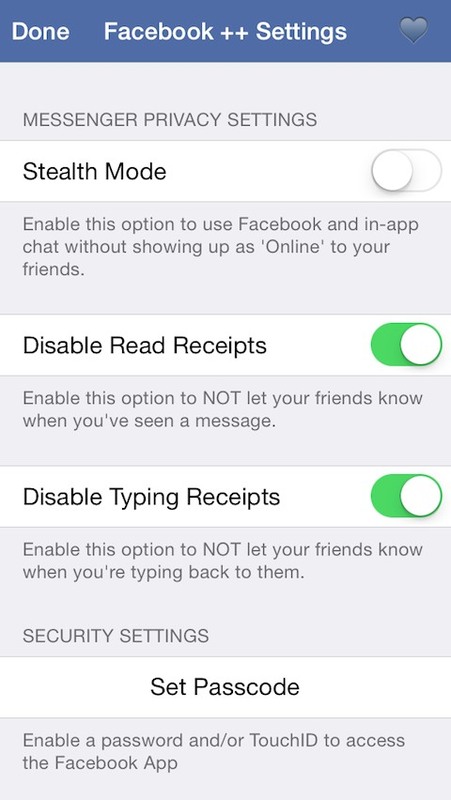 ♦ Disable the app changing to messenger for chatting. 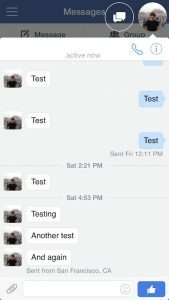 Gives you Chat Heads back to your iOS device ♦ Use Time Stamp For Every Messege- By the Facebook, it just shows the time for recent message, now with this you can use time stamp for all messages. 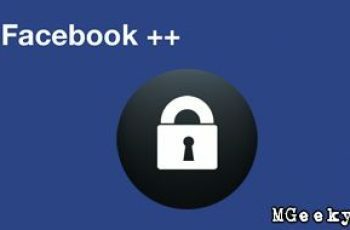 ♦ Disable VoIP – Facebook added VoIP to messenger which consumes lot a battery, using this tweak you can disable this function to save battery timing. 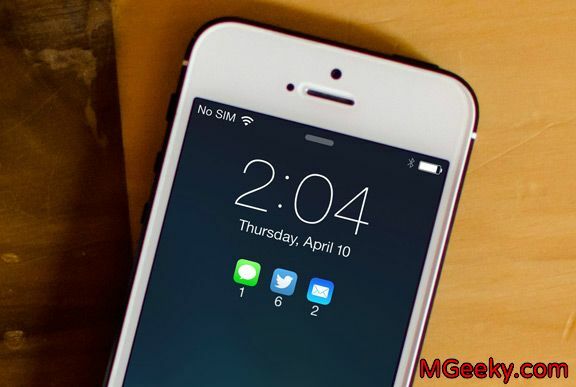 You can find this Tweak for free of cost in BigBoss Repo. 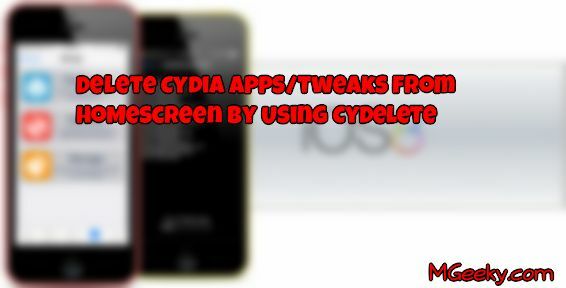 It is one of the most downloaded Tweak in Cydia and much useful for all iOS users.